Updated for 2018, the Women's 200 Long Sleeve Half Zip in Kingfisher now features a more enhanced fit. 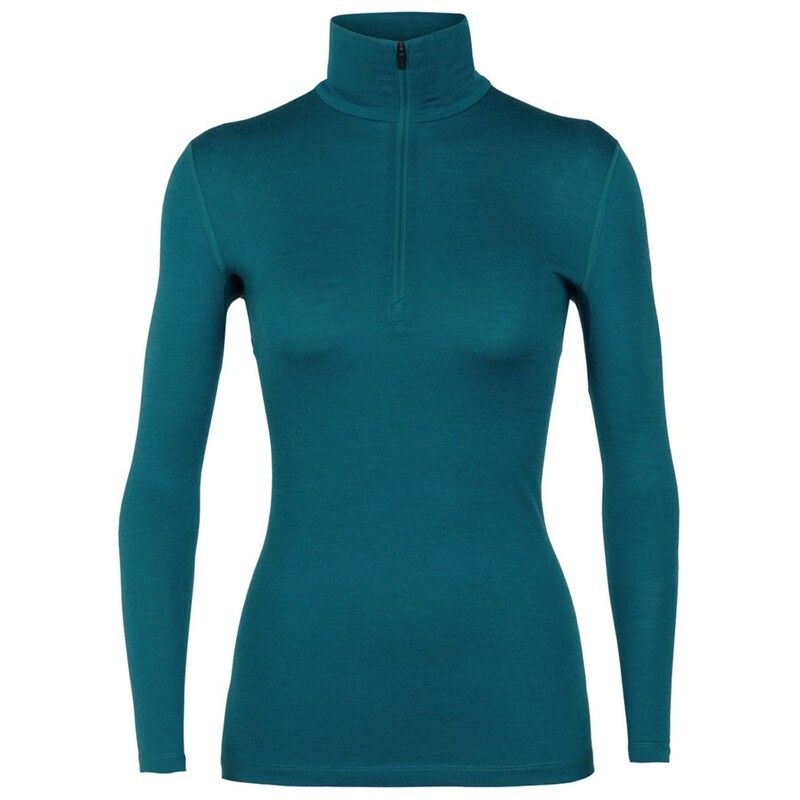 Moisture-wicking, breathable and stench free women's baselayer designed for high output outdoor pursuits. The merino wool fabric construction retains warmth perfectly when used as part of your winter layering system. The half zip function allows you to regulate your temperature when you're pushing just that little bit harder.